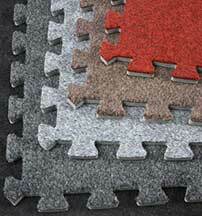 FoamTiles.com - Soft Floor Mats, Kids Interlocking, EVA Puzzle Flooring. Find out in this video why Foam Tiles are the hero of the flooring world! These soft-surface tiles are useful for a variety of applications, including gyms, martial arts practice and kids playrooms. 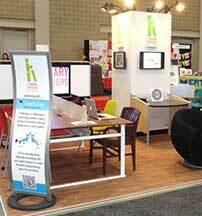 Learn more about finding the best styles, features and thickness levels for your use. 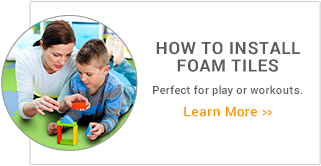 At FoamTiles.com our mission is to provide customers with the best quality foam flooring products at discount prices through an easy to use, secure website. At FoamTiles.com, our mission is to provide customers with quality soft tiles at a competitive price through an easy to use, secure website. 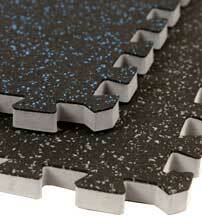 We offer an extensive variety of foam tiles or mats that include EVA products. Yoga mats, kids play tiles and baby play spaces are only a few examples of areas where you can find and see the need for foam tiles. 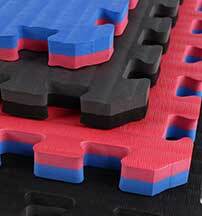 Soft foam tiles add important safe-play protection to fun or exercise areas. With a variety of colors and patterns, you can customize any room to fit your unique style and personality. 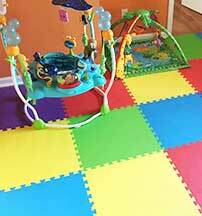 Adding mats or tiles to any room or play area transforms the look and feel of the space. At FoamTiles.com we don't just sell tiles; we also have a broad range of mat products that are perfect for all types of exercises. 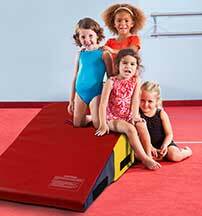 All of our mats are constructed with safe, high-quality foam which is topped or encased in vinyl or carpet. Our mats and training tools come in several different sizes and thicknesses and can be used in both commercial and home environments. 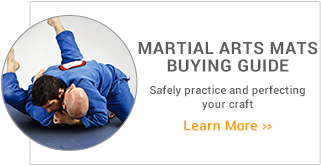 Our mats are commonly used for gymnastics training, as wrestling mats, for yoga, as a personal home gym mat, for practicing martial arts and much more. So no matter the reason you need a high-quality mat, we at FoamTiles.com are confident that we have the perfect mat for you. FoamTiles.com also offers educational puzzle or alphabet play mats that add an exciting learning environment to inspiring minds. If searching for unique flooring for your sunroom, porch or gazebo, soft tile is an excellent option. Each tile combination follows an easy to use interlocking tile installation process. 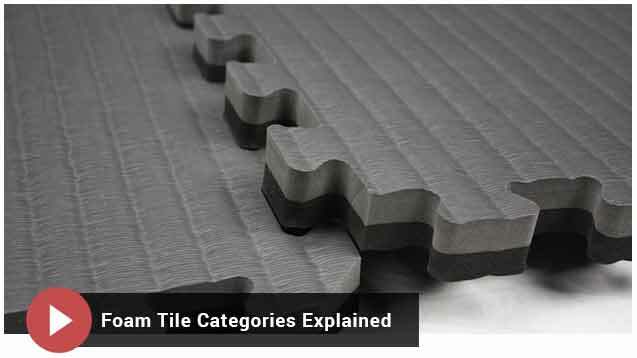 The goal of Foamtiles.com is to make sure you have the best soft tile or mat options available. A friendly customer service staff is ready to help ease the selection process and make your mat or tile purchase a stress-free process. We love to help. For the latest on FoamTiles.com news visit our blog.